Estimates are always free! Contact us today for a free evaluation of your heating and cooling system needs. 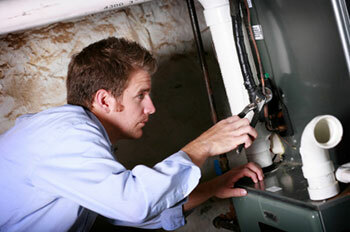 We service and repair all makes and models of heating and air conditioning systems. If your system isn’t heating or cooling efficiently then Contact Us! Maintenance Agreements assure that your system is always running efficiently.